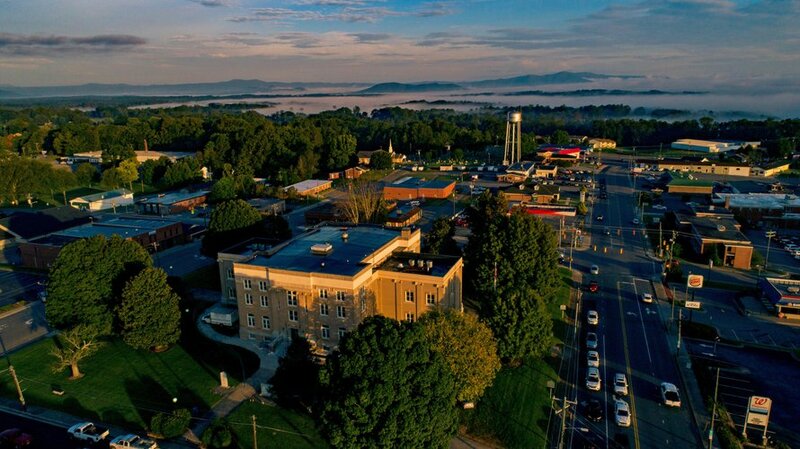 The North Carolina town of Mount Airy is one of the few places in the world where climbing into a squad car is a pleasant experience. 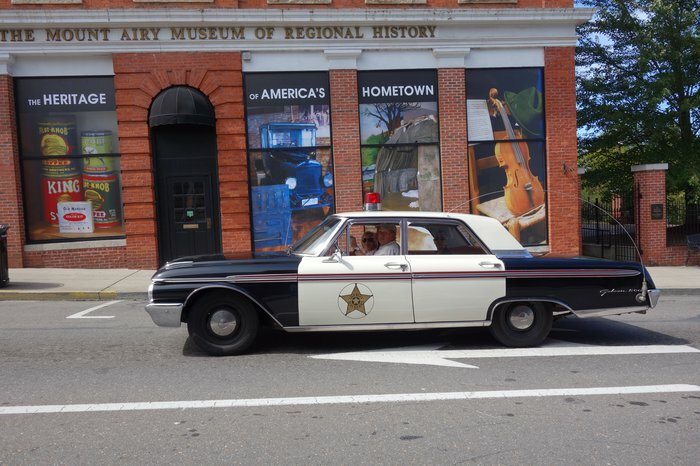 Seven days a week, vintage Ford Galaxies take visitors on a tour of Andy Griffith’s hometown, which served as inspiration for Mayberry on his namesake TV show. 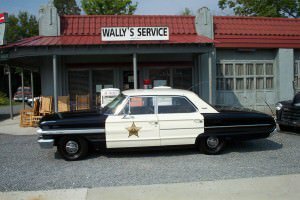 Mayberry Squad Car Tours operates out of Wally’s Service Station with six cars featuring bench seats and steering wheels as big as serving platters. 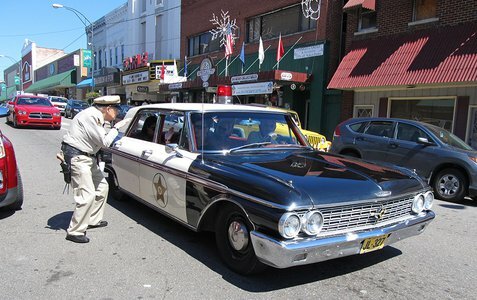 Owner Mike Cockerham has assembled Ford Galaxies from the following years: 1961, 1962, 1963, 1964, 1965 and 1967, and painted them to match patrol cars from the show, complete with a Mayberry Sheriff’s emblem on the side and a working siren. Your driver will even tell you the cars have air conditioning — just roll the window down for more air or roll it up for less. Each car holds up to five riders at a time, plus the driver, who serves as your expert tour guide. Longtime guides enjoy watching people’s faces light up as they see landmarks reminding them of their favorite scenes from The Andy Griffith Show. 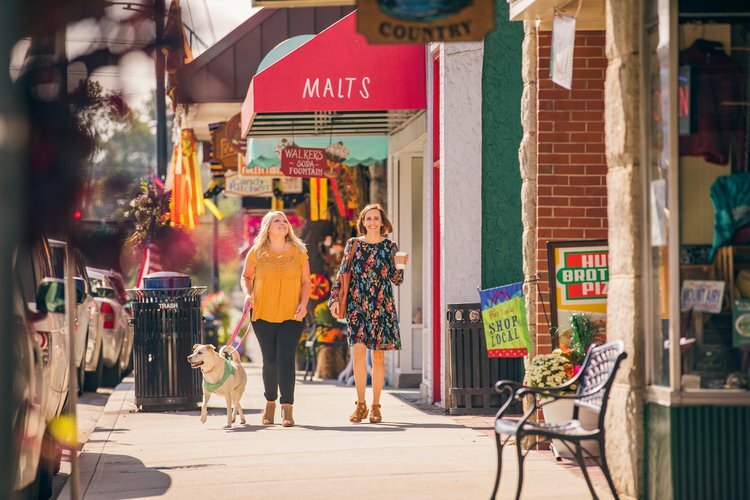 As the cars roll down Main Street, guides point out Floyd’s Barber Shop and The Snappy Lunch, home of the famous pork chop sandwich. Each trip passes by the TV Land statue of Andy and Opie walking to the fishing hole. 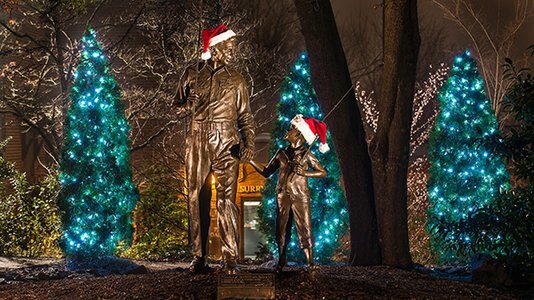 The statue stands outside The Andy Griffith Museum, which houses the world's largest collection of artifacts and memorabilia related to Griffith’s life. The tour also includes riding by Griffith’s childhood home, the Andy Griffith Homeplace. The quaint, turn-of-the-last-century bungalow is available for overnight stays through the local Hampton Inn. 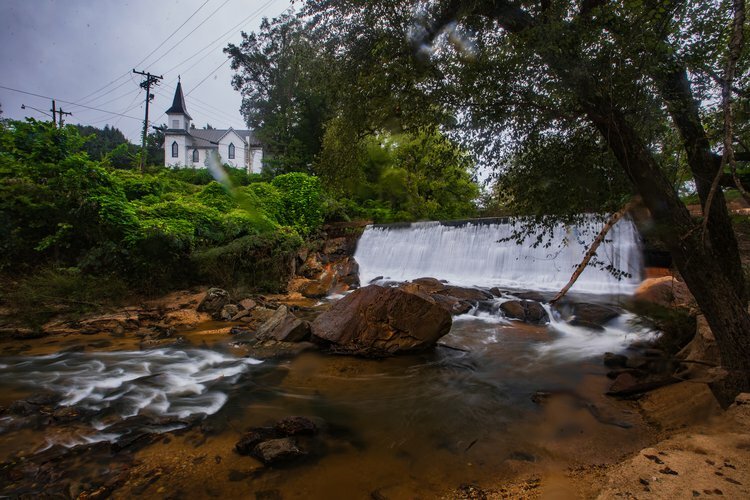 “They get real excited at Andy’s Homeplace,” Miles recently told the Mount Airy News. In addition to Mayberry sights and scenes, visitors get to see another Mount Airy claim to fame: the largest open-faced granite quarry in the world, which is visible to astronauts in outer space. 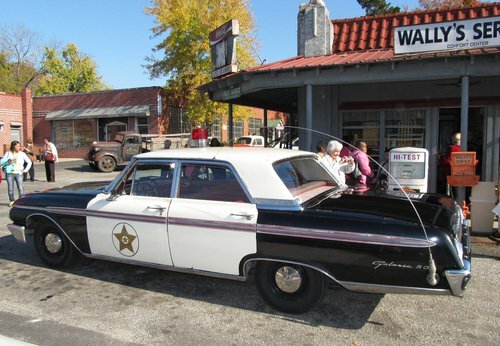 Mayberry Squad Car Tours begin and end at Wally’s Service Station, a former gas station and garage now filled with Mayberry memorabilia and souvenirs. Next door is a replica of the Mayberry courthouse, complete with Andy’s desk and Otis’ cell. The replica courthouse is a popular place for photos. 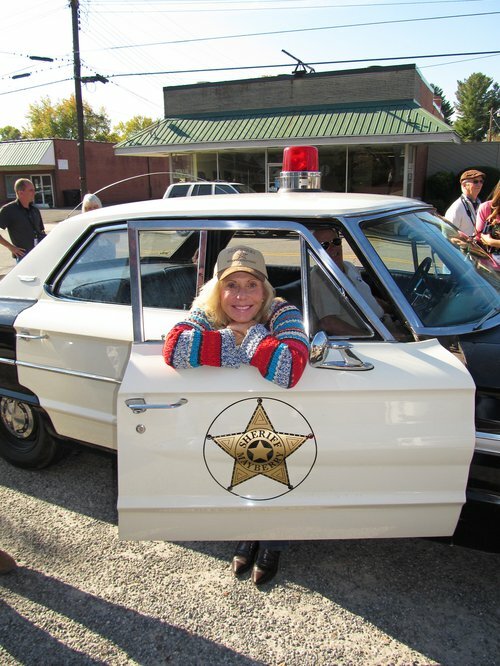 Squad Car Tours last approximately 30-40 minutes and are $40 for a carload of up to five people. For more information, click here.